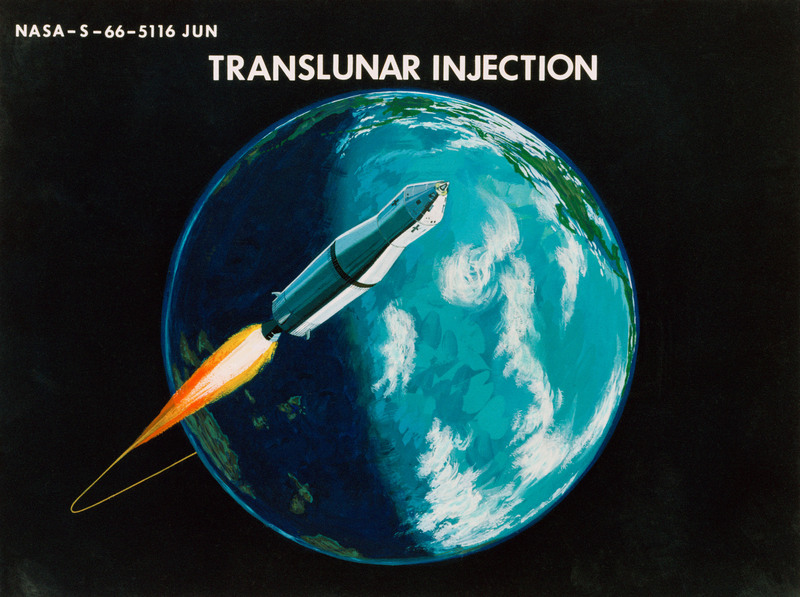 16 July 1969: At 16:16:16 UTC, T+02:44:16.2, the Apollo 11 S-IVB third stage engine reignited for the Trans Lunar Injection maneuver. 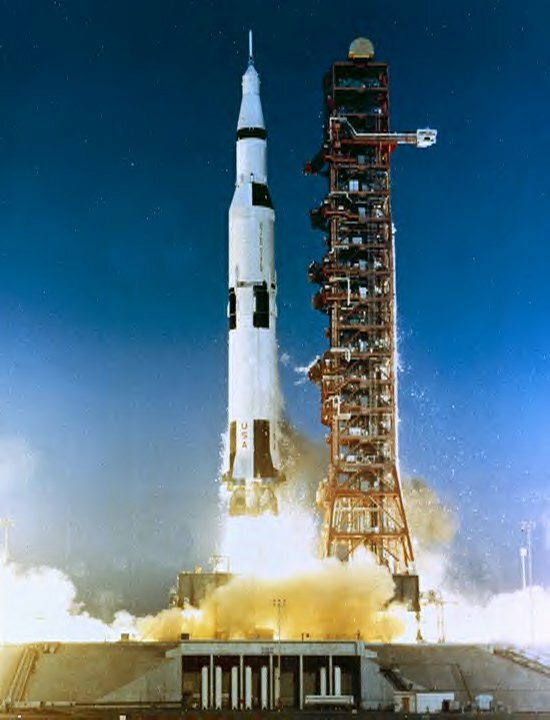 One of the necessary features of the Rocketdyne J-2 engine was its ability to restart a second time. 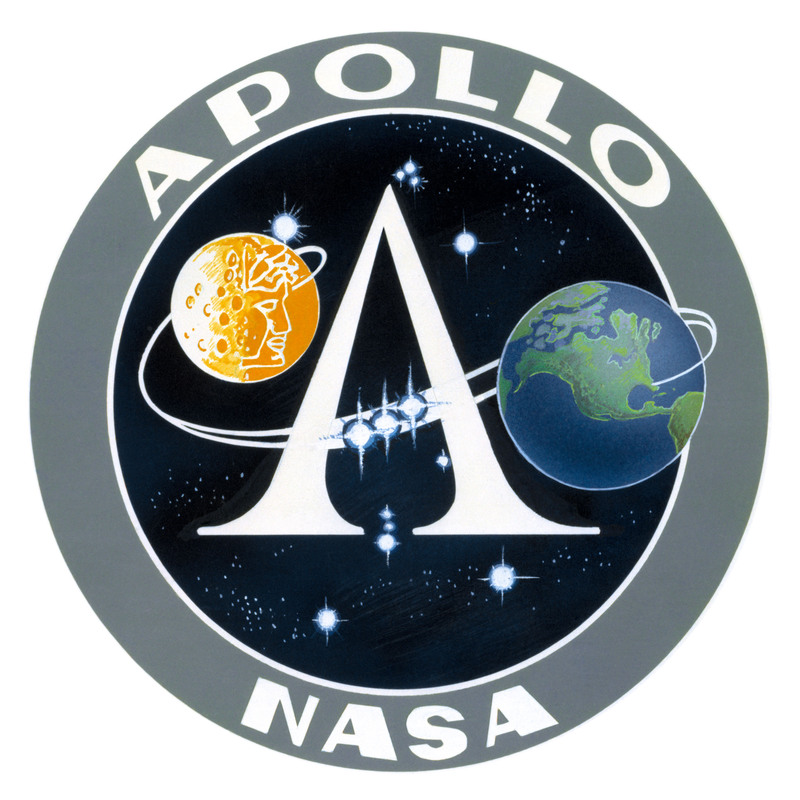 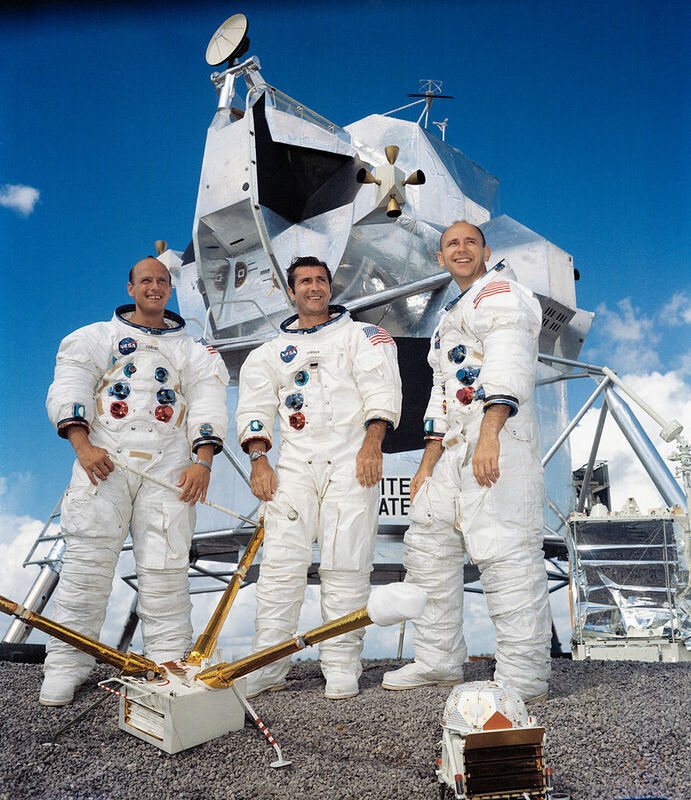 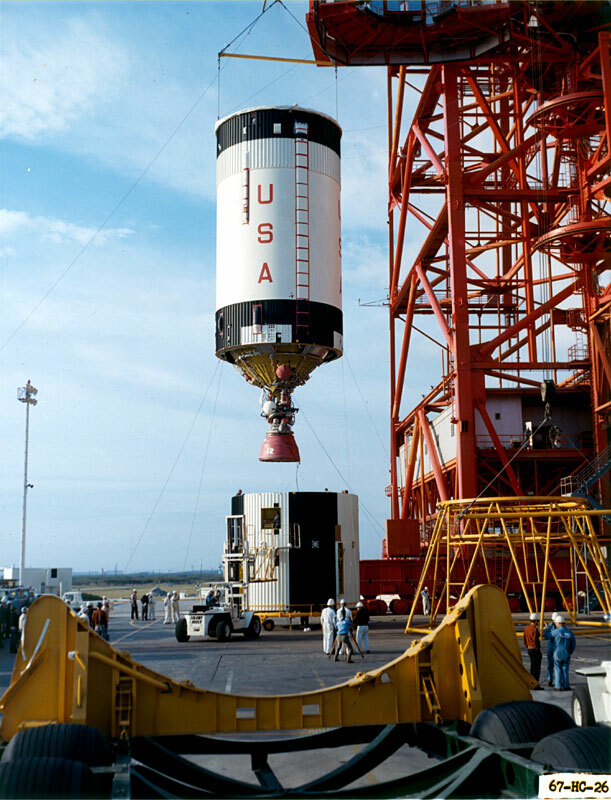 The third stage was first used to place the Apollo 11 spacecraft into Earth orbit and was then shutdown. 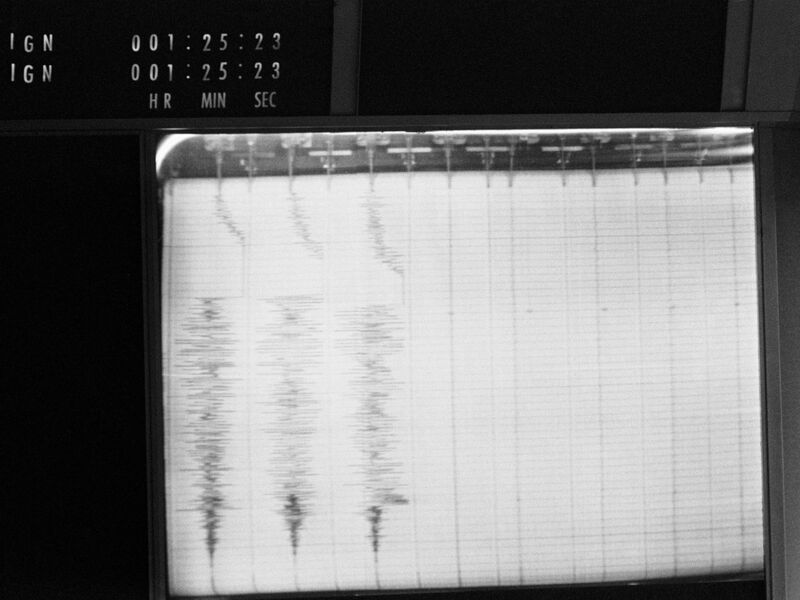 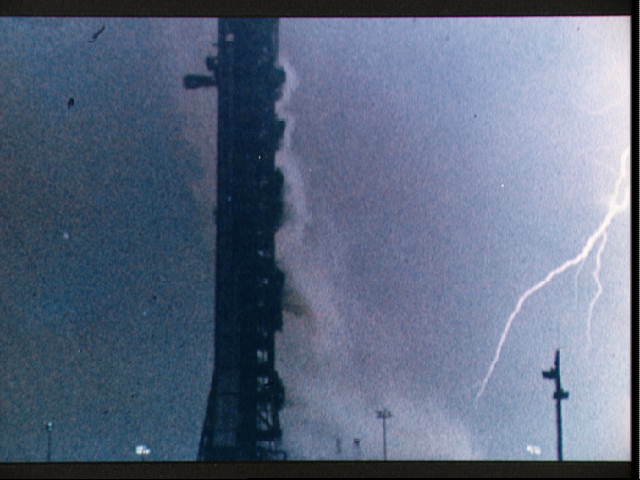 When the mission was ready to proceed toward the Moon, the J-2 was re-started. 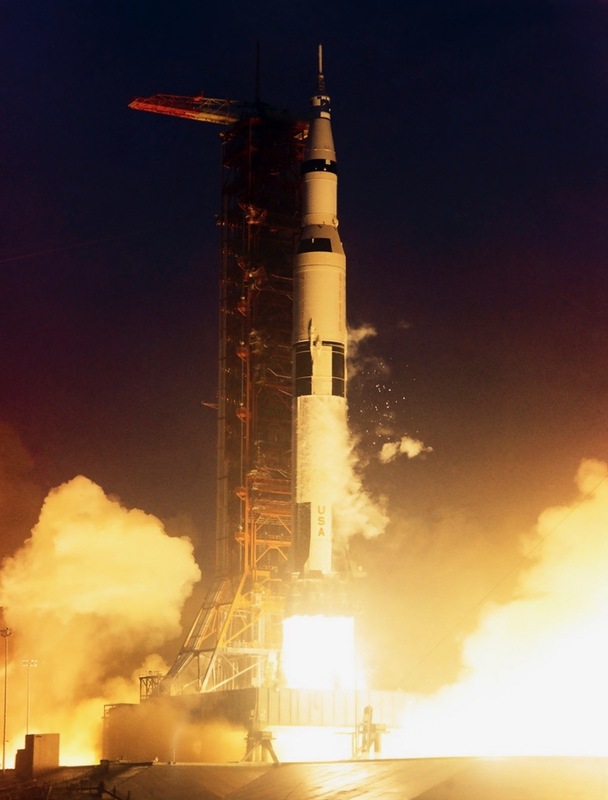 Using liquid hydrogen and liquid oxygen for propellant, Apollo 11′s S-IVB burned for 5 minutes, 41.01 seconds, with the spacecraft reaching a maximum 1.45 Gs just before engine cut off. 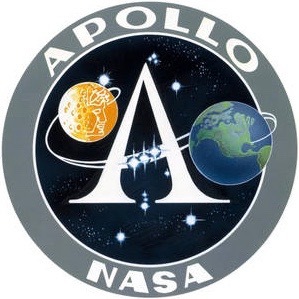 The engine was shut down at T+02:50:03.03. 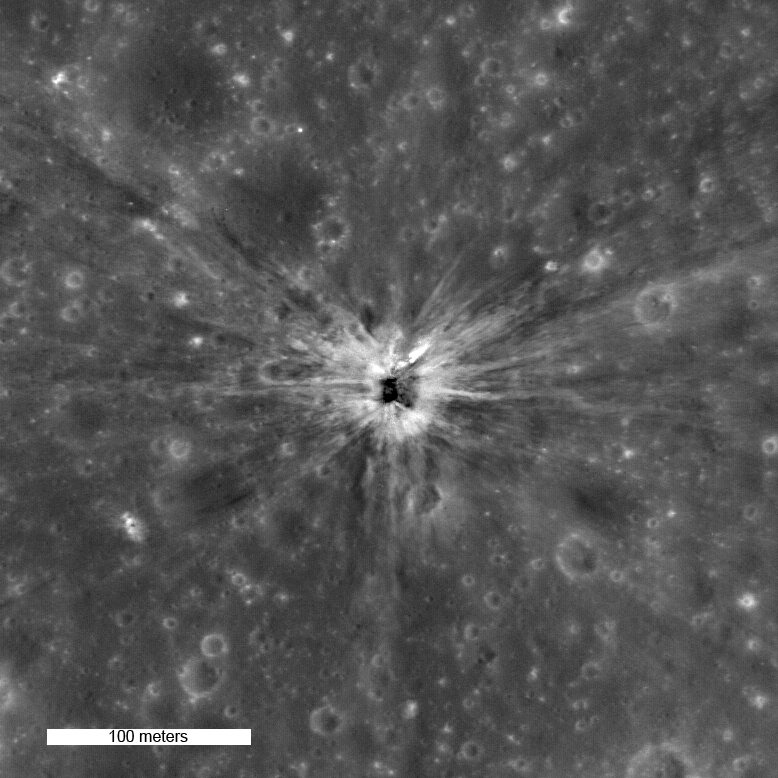 Trans Lunar Injection was at 16:22:13 UTC.